Rishikesh is known as one of the god towns in the country. Rishikesh is famous also for the pure and pious river in the nation which is Ganga. According to the mythology river, Ganga comes out from the head of Lord Shiva. The place is located in Uttarakhand state.the place is locally known as the gateway to Garhwal Himalayas.it is considered as one of the major pilgrimages for the Hindus and is famous for shrines and temples and yoga ashrams as well. The place a multitude of adventure sports to adventure lovers. The big and great Laxman jhula was built in 1939 the length is 450 feet and is at the height of 70 feet from the river. The place invites the pilgrimages because the belief is once Laxman crossed the Ganges by a jute rope later the bridge was built over there. Tera Manzil temple is also seen nearby which invites everyone. The Neelkanth temple is situated at the height of 1675 Metres. The temple is also popular by another name of Neelkanth Mahadev temple. It is one of the important temple devoted to Lord Shiva in the Republic of India. The hill is located above the swarg ashram. The importance of the temple is stated as the temple is built at the place where Shiva drank the poison or the halala that was churned out of them in the fight of devil’s and the gods in order to get the Amrit which will make them immortal. In Uttarakhand history, spirituality meant the Beatles temple. In February 1968 the Beatles travelled to our country to witness a transcendental meditation session at the ashram of Maharishi Mahesh Yogi. The temple is now located in the Rajaji National park which is a conservation habitat for various animals which are in danger nowadays. Rishikesh Yog Peeth is a non-profit organisation which is established in the year 2006. The school provides the best yoga teacher in the whole region. The firm is making a framework of yogic activities and they are providing the best knowledge about yoga to everyone. One can’t miss Sadhana Mandir visit if they in the beautiful area of Rishikesh. The place was established in 1966 on the banks of the pious Ganges. Swami Rama setup the global community. For trekkers and rafters, rishikesh is a place full of adventure. Brahampuri rafting point is on the famous Badrinath road in Uttrakhand. The rafting in the river is termed as the safest. There are four pints which are the safest and are from grade 1 and grade 2 respectively. The whole tour of the trip is two hours and everyone above the age of 8 years can happily participate. Some fun activities like volleyball, bonfire, camping and body surfing are also there. 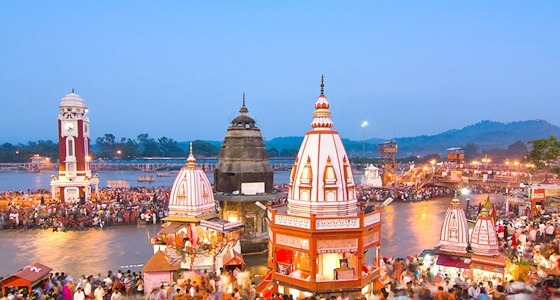 Haridwar is one of the major pilgrimages all the Hindu devotees perform. Haridwar is the ancient c religious city. the work Haridwar means the gateway to god it is one of the holiest places for Hindu from the six others. 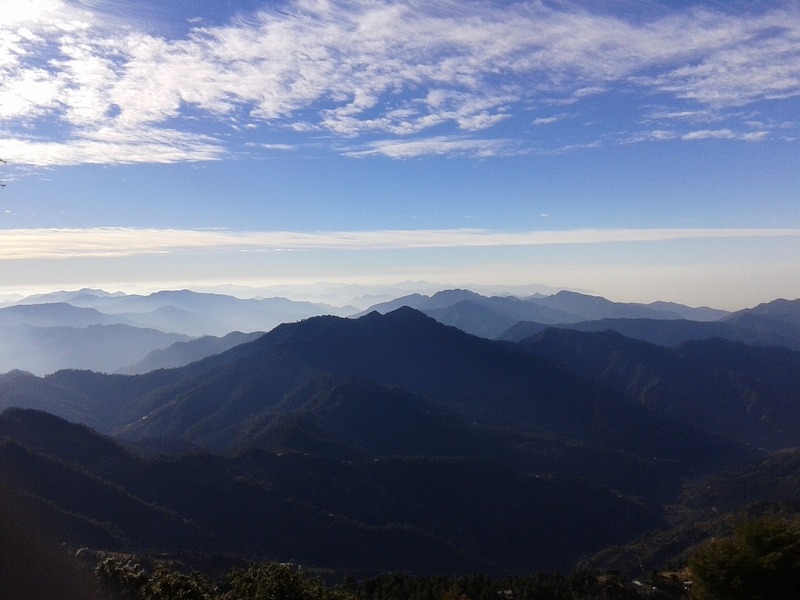 The place is situated at the altitude of 314meters. It is also the gateway for major char Dham yatra which is Yamunotri, Gangotri, Badrinath and Kedarnath. The place is called Mayapuri and mokshadwar in the Hindu mythology and Hindu texts and epics. Har ki Pauri is the most important place where most of the people take a dip in the holy Ganga. temples like Chandi Devi, Mansa Devi, Bharat Mata temple and Shanti Kunj are also here. IIT Roorkee has city house of Bharat heavy electricals India limited. Haridwar is famous for Kumbh Mela which held once in 12 years and millions of tourist come to enjoy the big fare. The next mela will be held in 2022. This entry was posted in Hill Stations, Tourist Attractions. Bookmark the permalink.